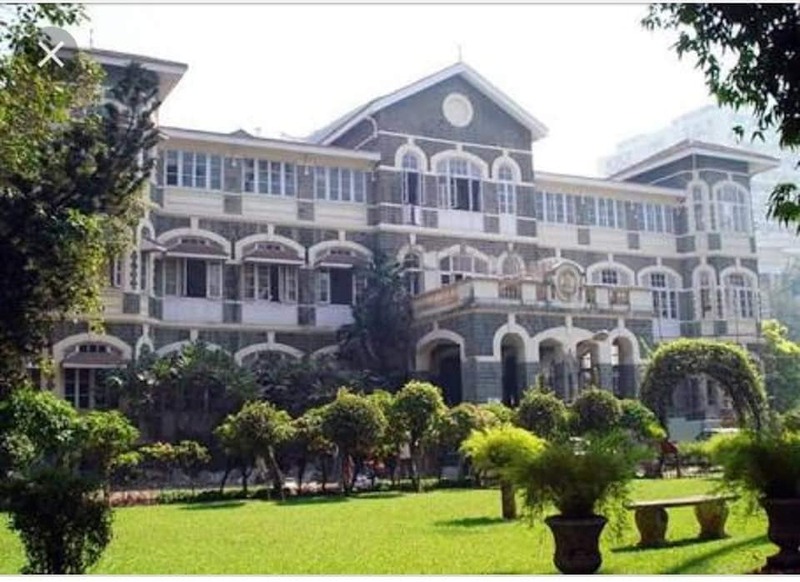 Our post on the withdrawal of the Rs160 crores donation by Hong Kong based donors, Pervin and Jal Shroff to The B D Petit Parsee General Hospital (PGH) may be incorrect, according to feedback we have received. The Shroffs had given PGH till March 31 to resolve community differences or they said they would withdraw their magnanimous pledge to donate Rs 160 crores to PGH. The issues will not be resolved by then. An email sent by Parsiana to the Shroffs two days ago asking if they would extend the deadline received no response. Two parties had filed applications before the Charity Commissioner opposing the proposal.